ST. GEORGE — A woman who had begun to show severe signs of dehydration was rescued from a hiking trail in St. George Sunday afternoon. St. George Police responded to the call for help from the 58-year-old woman just before 3 p.m. in the Red Cliffs Desert Reserve. 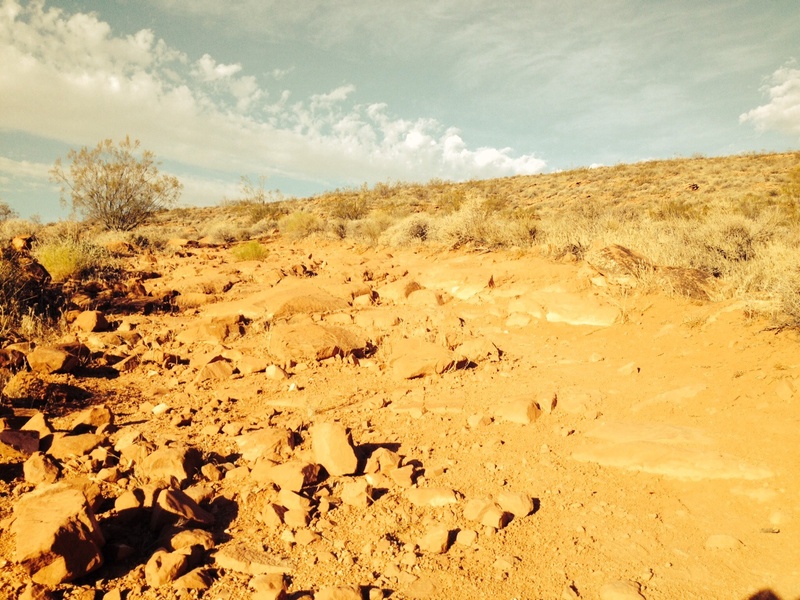 Acting on GPS coordinates, police pinpointed her location to an area near the Chuckwalla trail and called on crews from Washington County Sheriff’s Search and Rescue for assistance. The woman told emergency responders that she got lost while hiking and ran out of water, Washington County Sheriff’s Sgt. Darrell Cashin said. “She said she was hallucinating – seeing some things,” Cashin said, explaining that the woman believed she was seeing a road sign that she was nowhere near. Rescue crews made their way to the woman’s location from the Chuckwalla trail and found her resting underneath some bushes for shade. Cashin said she was conscious and talking to crews and appeared lucid. Rescuers gave her plenty of water and Gatorade before helping her down the trail. Medical personnel from Gold Cross Ambulance examined her, but she declined to go to the hospital or to be rehydrated from an IV, Cashin said. She was driven to her vehicle and released. She did the right thing by calling for help, Cashin said, noting that her condition was nearing the point of becoming life-threatening, and it could have been much worse if not for seeking help. Cashin said he and his team always advises hikers to take plenty of water on any length of hike. Glad the lady was ok! Bless the rescuers. Did she see a giant chicken?